The day kicked off with an introductory speech by the head of ARLA Propertymark informing us mainly about the name change to “ARLA Propertymark”. The main reason for this apparently, is the majority of the public are not aware of who ARLA actually are. 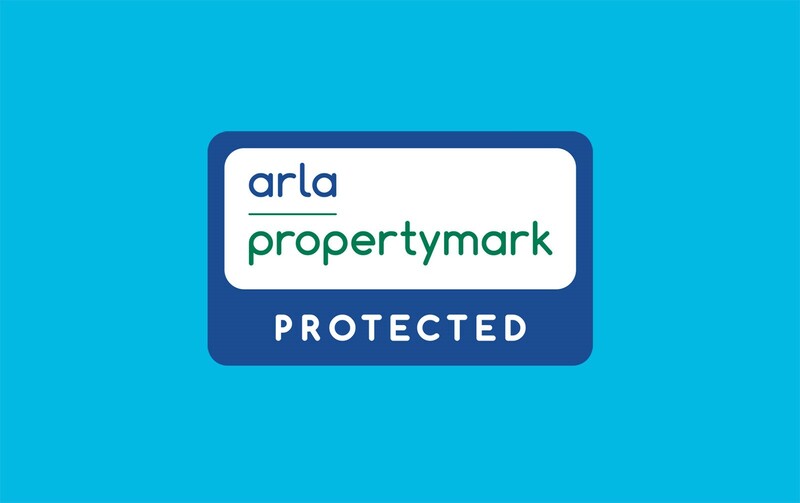 This name change and rebranding behind this is hoped to make a huge improvement (For us, we hope this happens, as it is hugely beneficial to people to deal with an ARLA agent). Robert Peston, ITV’s Political Editor gave a very interesting talk about changes on the political scene due to Brexit and Trump etc. But noted how the economy hasn’t gone into freefall and although we are undoubtedly due some challenging times ahead, there are opportunities to make the best of things and having something unique you can offer your customers is of huge importance at the moment. Next up was a discussion between various parties from the industry, as well as opposing views from the Shadow Housing Minister and a journalist from the Financial Times on the subject of the banning of fees to tenants. As was to be expected, the majority of the attendees being letting agents, were not keen on the ban. Understandable as a large revenue stream will be taken from their businesses. A good point was made that with the high demand of rental property, particularly in London, most tenants do not choose their agent but the property itself. It is the landlord who chooses the agency. If a lot of unscrupulous agents hadn’t started charging ridiculously high fees, this issue/ban may have been avoided. Speculation is that it will probably take some time for the law to come into effect, due to other subjects being slightly higher on the government’s list of priorities at the moment. A talk by William Hague, ex-Tory minister, took a similar tone to that of Robert Peston's talk. Making similar points that we may or may not like how certain things in the world have panned out recently, but life will go on and we have to make the best of things. Never in my life did I ever think I would end up being in the same room as William Hague and clapping him but there you go. He was eloquent and made some intelligent comments and wasn’t throwing around his particular political views! Elsewhere, there was a heated discussion about the “Right to Rent” checks acted out in a mock court-room style with someone from ARLA pretending to be a judge. An interesting approach to a keynote! The biggest news of the day was that due to ARLA’s campaigning, it is to be made law for ALL letting agents to have Client Money Protection. This news was announced yesterday so was perfect timing for ARLA at the conference. As with any good conference, there were also lots of stands with exhibitors trying to sell us their wonderful products. A free strawberry and banana smoothie from our friends at Goodlord went down well!